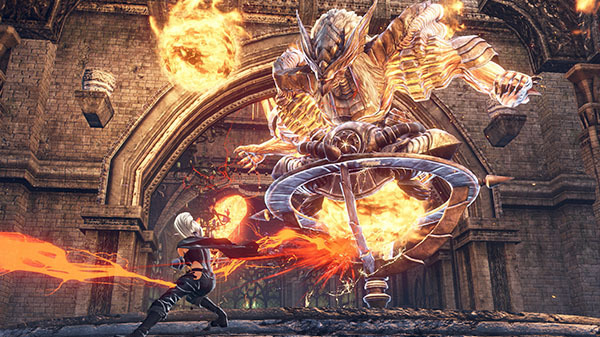 There was discussion of God Eater 3 coming to the Switch, but nothing official until this week. We now know the game is on the way, but it was apparently no easy task! Check out comments from Yuya Tomiyama, the producer of God Eater 3, below.